LiftWise has introduced the new SideWinder™, a hydraulic tire handler designed to assist with moving and mounting larger tires. The SideWinder has a capacity for tires with diameters from 58 to 75 inches and up to 2,200 pounds, making it ideal for heavy machinery. 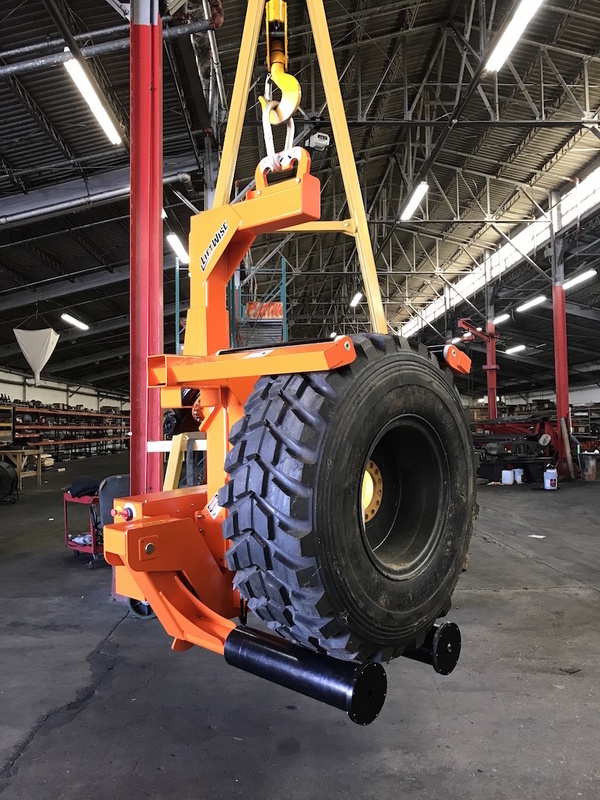 Designed to work with an overhead crane or lift, the SideWinder assists with moving, mounting and handling tires directly from a horizontal position. 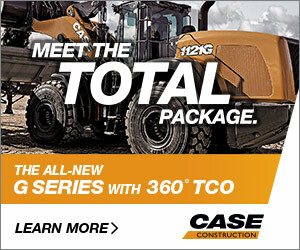 This reduces the need for numerous tire racks, effectively increasing valuable floor space. Additionally, one person can remotely operate the SideWinder, allowing them to safely and precisely mount a tire, freeing up manpower for other tasks. 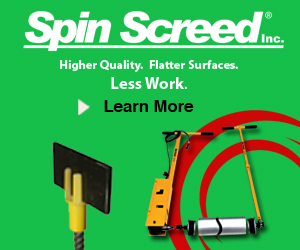 The SideWinder can lift a tire from a flat position and rotate it continuously to vertical for installation. It is battery powered, and comes equipped with a convenient, built-in charger. Other features include a self-locking gearbox, as well as hydraulic cylinders with holding valves. The SideWinder is the newest option in the LiftWise line of tire handlers. Several tire handlers are available, with capacities of 2,200 to 32,000 pounds.